‘We All Stand Together’ is performed by Paul McCartney and the Frog Chorus (The Frog Chorus was an ensemble of the St Paul’s Choir together with the King’s Singers). The song was recorded in 1980 and eventually released as a single in 1984. The B-Side was the Humming Version performed by Paul McCartney and the Finchley Frogettes. 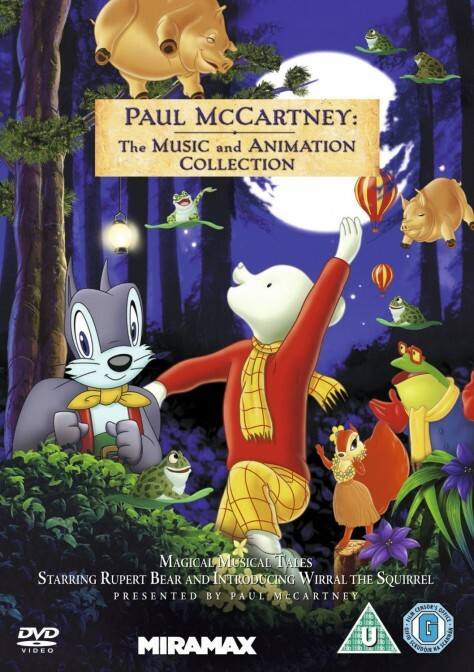 Below you can find lyrics, pictures and sheet music related to Rupert and the Frog Song as well as watching the full 13 minute animated classic in full HD above.